Are you thinking of exploring a more plant-based diet? Here are 7 benefits of plant-based diets for seniors — the new, doctor-prescribed and research-approved trend that boosts health and helps you enjoy a longer life and more vibrant lifestyle. A plant-based diet is not simply a diet of vegetables. It is impossible to get all your necessary daily nutrients from just vegetables, and it is essential that seniors eat a well-rounded diet. Instead, plant-based meals consist of avoiding anything that either once had a face, or came from something with a face. Avoid animals and their by-products, including meat, eggs, or dairy, and substitute them with fruits, vegetables, tubers or starchy foods, and whole grains. The diet also requires the abstinence of sugar and oil. 1. Slow Down the Aging Process: Research into plant-based diets have shown that they are effective in reversing aging, and therefore are a great addition to any seniors’ life. Plant-based diets increase telomerase, which is an enzyme that rebuilds telomeres at the end of human cell’s DNA. Telomeres are caps at the end of our DNA strands that are shortened with age. Once they expire, we expire. A study by the US Department of Defense found that within three months of consuming a plant-based diet, people can significantly increase the activity of the telomeres and help slow or reverse aging. Processed meat and non-fried fish were found to do the opposite, and “nip at our DNA”, even more than soda, coffee, and fried foods. 2. Look Younger: Seniors that switch to a plant-based diet report improved complexions. This is because plant-based antioxidants remove free radicals from your skin that cause premature aging. 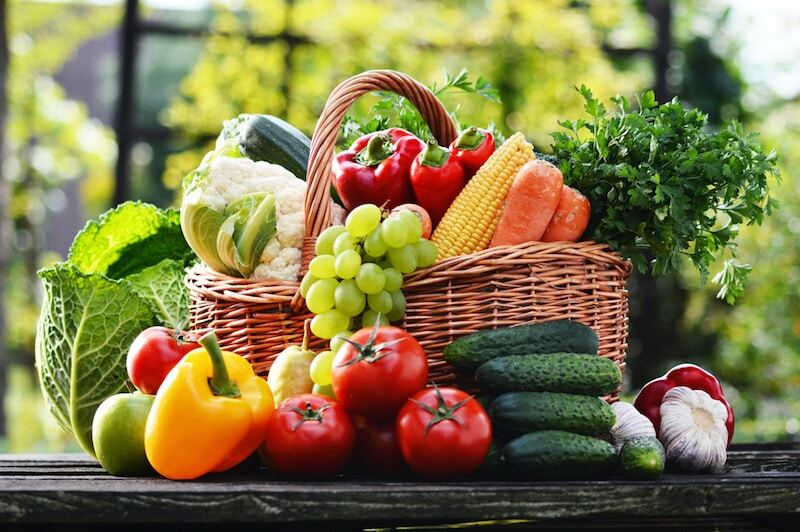 Plant-based foods help to moisturize our skin and heal skin tissue, so that you can look and feel even younger. 3. Increase Immunity to Diseases: A heavy animal-based diet is associated with higher levels of chronic disease and cholesterol, and elevated levels of dairy have been linked to an increased risk of cancer. Plant-based diets work as a medicine to reduce the number of doctor visits in seniors who want to fight any of these diseases. 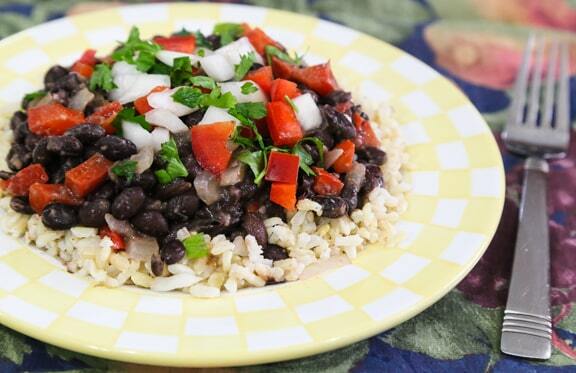 Getting your daily protein from beans rather than meat helps to lower cholesterol. 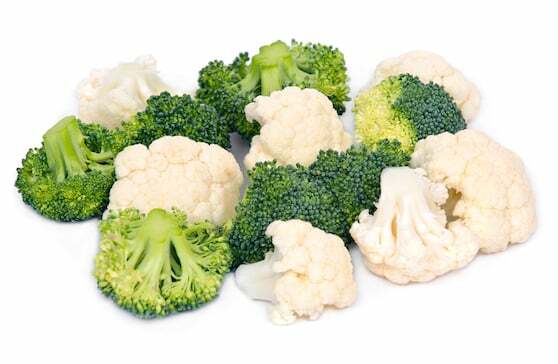 Adding protein from vegetables like broccoli and kale increases the disease-fighter known as calcium. Not only do plant-based diets lower your risk for cancer and heart diseases, but it also helps reverse their progression. Plant-based diets have been found to reverse aging and the progression of certain diseases that you may have been exposed to throughout your life. 4. Increase Energy Level: Switching to a plant-based diet provides seniors with more energy to complete activities and increase exercise levels during the day. Digestion is linked to energy and since it is easier to break down plant-based foods in comparison to meat and dairy, you will have more energy throughout the day. Certain foods such as almonds, quinoa, and whole grains also have energizing qualities that increase your energy levels. Since increased exercise and daily walks are associated with extra happiness, increased balance and resistance to falls, plant-based diets can help seniors live a longer, happier life. 5. Get a Clearer Mind: People on plant-based diets report having clearer minds. Vegetables like broccoli, cauliflower, and chickpeas have brain-boosting properties that help us think clearer. Properties of plant-based diets also help to lower cortisol, which is associated with stress, and lowers the risk of cognitive diseases such as Alzheimer’s and dementia. 6. Lose Weight: Weight loss occurs with the increased consumption of fiber and vitamins, which is an effect of switching to a plant-based diet. According to wellness expert Kathy Freston, people lose five pounds within two-weeks of starting a plant-based diet. 7. Sleep Better: Foods such as bananas, sweet potatoes, kale, and nuts contain vitamin B6, tryptophan, and magnesium which increase levels of melatonin and help to promote a healthy sleep cycle. Better sleep also reduces the risk of high blood pressure, diabetes, and heart attacks in seniors. Build your dinner around plant-based food: A lot of people put meat in the center of the plate and the vegetable dishes on the side. 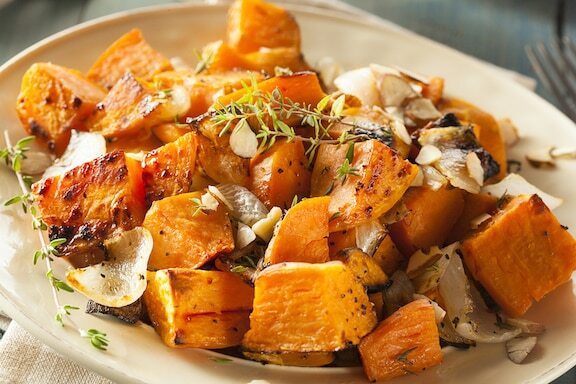 Throughout life you’ve gotten used to this habit; however, to help get started on a plant-based diet, place your side dishes as the centerpiece of your plate. These side dishes are made up of vegetables like potatoes and corn, grains like brown rice and quinoa, and high-protein beans and lentils. While some of these may seem unhealthy, the preparation of the ingredients is key. You must leave out the oil and dairy when cooking. 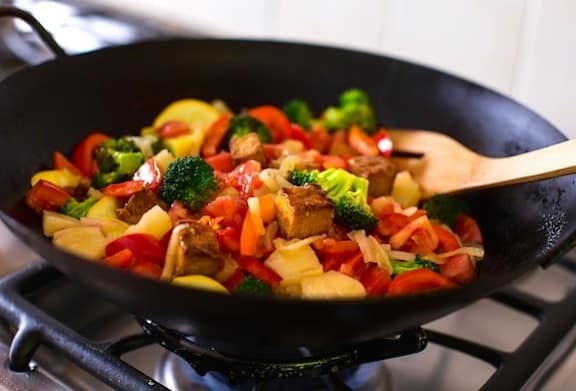 Many retirement homes have adopted this cooking style, and if you are in an assisted living facility, you can ask to see if this is possible for you. Diversify your food: To prevent boredom with your diet, try different fruits and vegetables that you have never had before. Be adventurous and it will help you stick to your diet. Experiment to develop better eating habits in older age – the more you try new foods, the more you’ll figure out which are the most exciting and motivating to eat. Do not think of a single ingredient but the whole meal: Many people think about how a single ingredient will give them the nutrients they need for the diet. However, it is much more important and fun to think of the whole meal. Find a meal you enjoy and alter it to substitute in plant-based foods. Thinking about the whole package will increase your success and motivate you to keep going through the diet. I am allergic to any fresh vegetable and fruit. I get hives and my throat swells up when I eat them. I can steam or cook veg’s and freeze fruits for a few weeks and can eat some, but not all. Anyways I’m 62 and need a better way to eat to keep my weight down I’m 5’11” 184 with clothes on. I need to loose weight to bring my sugar ct down from 108 to 90. Anything in your bag of trick for a weird person like me. Rob, VegKitchen readers rave about what adding apple cider vinegar can do to help weight loss: http://www.vegkitchen.com/tips/healthy-eating-tips-tips/apple-cider-vinegar-diet/ — that said, do what you can with the veggies; cooked is certainly better than none at all. High fiber whole grains are a good addition to your daily fare, too!